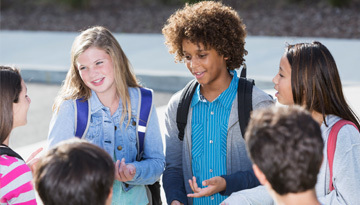 Recent research highlights the overlap between bullying and other forms of youth violence, including gang involvement, as well as behavioral health risks, such as substance use. Bullying not only creates a poor school climate for students, but also negatively affects the work environment for school staff. In this webinar, presenters reviewed recent research linking bullying involvement, as both a target and a perpetrator, with other forms of youth violence and substance use. Presenters discussed different sources of data that may be informative in assessing bullying and related behavioral and mental health risks in schools, and also summarized different research-based strategies and resources that schools can use to address the interrelated concerns of bullying and youth violence.